Here at VISCO, we offer you the Smart City Solution. 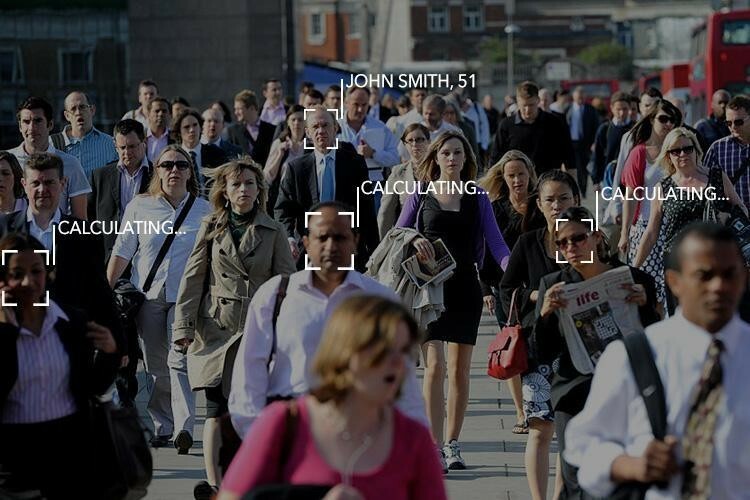 It is a powerful technology that can handle up to 75 facial recognition scanning for just ONE camera, operating smoothly even on low resolutions. Additional features include, behavioural recognition, traffic surveillance and management.It is absolutely ideal for law enforcement!